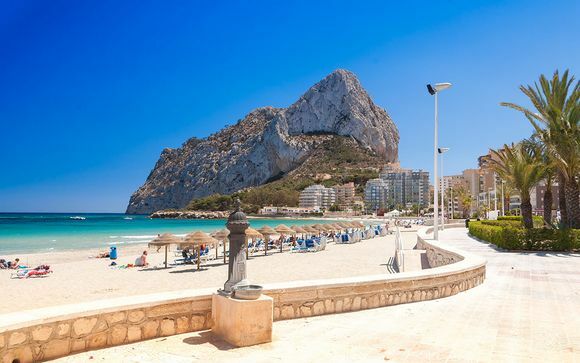 Weekends to Alicante up to -70% off To take advantage of these offers, join now for free! 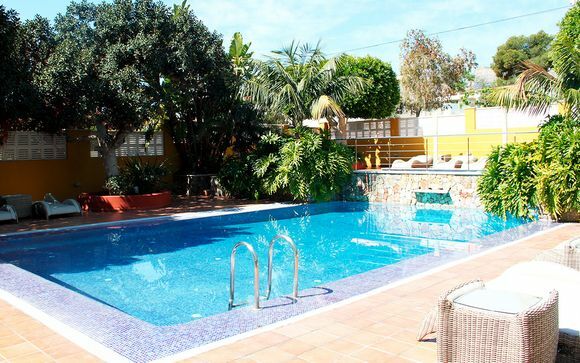 Weekends to Alicante are a great choice all year round: book your luxurious accommodation online at Voyage Prive. Alicante is known by many as an airport gateway to the Costa Blanca, but it has so much more to offer. This elegant and lively city is home to 300,000 people, and is a popular choice of holiday destination for those from Madrid, thanks to the high speed rail track connecting the two cities. It's a city that's small enough to explore in a weekend, yet large enough that those who choose the city for luxury holidays will find plenty to see, do and experience while they're there. From historic monuments and fascinating museums to its modern marina and waterfront boulevards, Alicante boasts a beautiful combination of older and newer attractions. 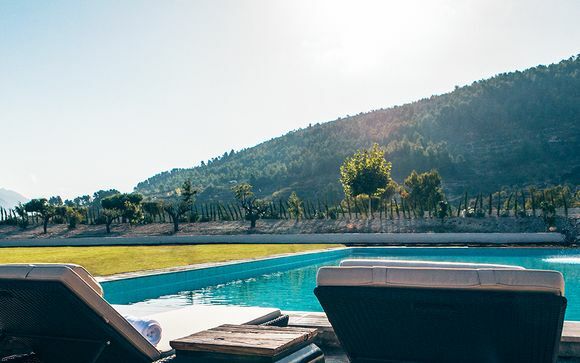 The Castillo de Santa Bárbara occupies a commanding position above the city, offering stunning panoramic views. The Iglesia Santa Maria immediately below the castle and the Museo Arqueológico give further glimpses into Alicante's history, while the Museo de Arte Moderno Casa de la Asegurada houses more modern works. 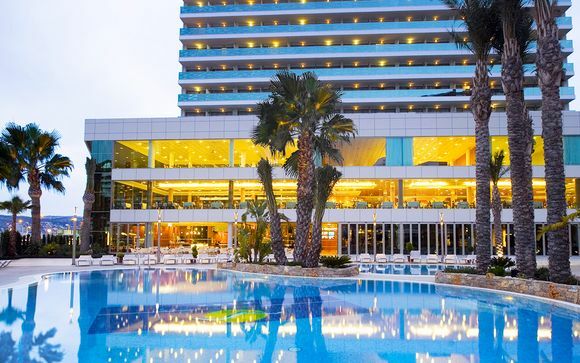 Those who visit will be able to travel forward in time as they pass Art Nouveau buildings and the modern marina, while the city's elegant esplanade surrounding the marina offers a wealth of modern comforts. All enjoyable during your weekend to Alicante. Alicante's Art Nouveau Mercado Central offers two floors filled with foods that give visitors an insight into the city's local specialities. It also houses several cafes, where diners can feast on tapas dishes that showcase local cuisine. The region has a number of local specialities that must be tried: paella or arroz a banda (rice with fish cooked in fish stock), the sweet and nougat-like turron, ice cream made with pomegranates from local trees, black and white sausages served with pan-fried broad beans. Favourite drinks include the sweet and aromatic horchata, made from tiger nuts, and Aqua de Valencia: a cocktail of orange liqueur, orange juice and cava. 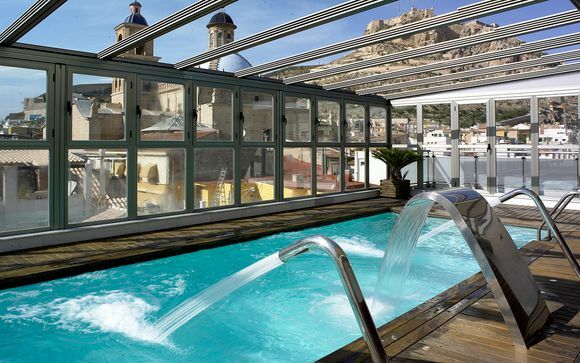 In addition to being steeped in history, culture and fantastic local foods, a weekend to Alicante also offers those on luxury holidays the chance to kick back and relax. 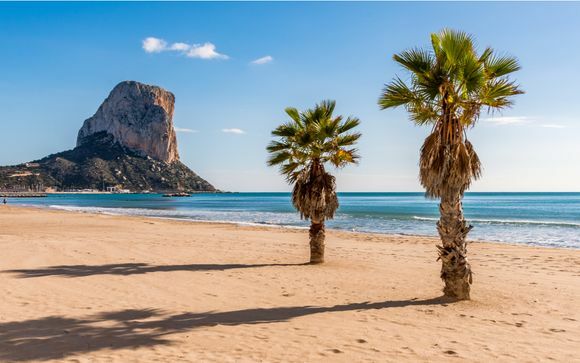 The city's year-round climate ensures that Alicante is the perfect place to soak up the sun, on the kilometres of beach that can easily be reached by bus, by tram or on foot. Blue Flag beach Playa del Postiguet is in the heart of the city, with plenty of cafes, bars and restaurants on the promenade behind for easy access to refreshments. Playa de la Albufereta is perfect for either watersports or a leisurely swim, while a tram ride away, the 7km Playa de San Juan even boasts its own golf course. 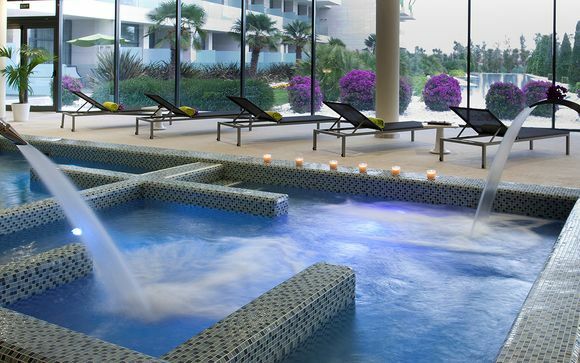 For luxury holidays, weekends in Alicante offer the perfect blend of modern and traditional. Sign up to our site to see all of the available weekend offers, or to create alerts to notify you of upcoming flash sales.